2017-12-15 NEW • Distribution Release: Linux Mint 18.3 "KDE", "Xfce"
Rate this project The Linux Mint team has released two new editions of the project's Ubuntu-based series. The project's new offerings include editions for the KDE and Xfce desktop environments. Both new releases are part of the project's larger 18.3 release which already features Cinnamon and MATE editions. Along with support for Flatpak packages and a new snapshot tool called Timeshift, Linux Mint ships with a tool called System Reports which can gather key information to help trouble-shoot problems. "When a crash occurs, information is now gathered and a crash report is generated. The System Reports tool lists the crashes and is able to generate stack traces for them. When developers aren't able to reproduce a bug, that information is very useful. It's always been very difficult for non-experienced users to produce core dumps or stack traces. This tool helps a lot with that. In addition to crash reports, the tool is also able to show information reports." These pieces of information can be forwarded to the project's developers to help them fix bugs. 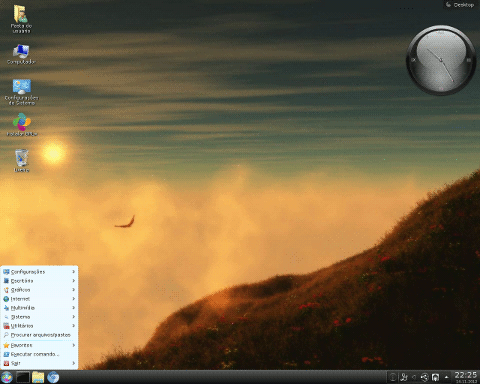 Further information on Linux Mint 18.3 can be found in the release announcements (KDE, Xfce). 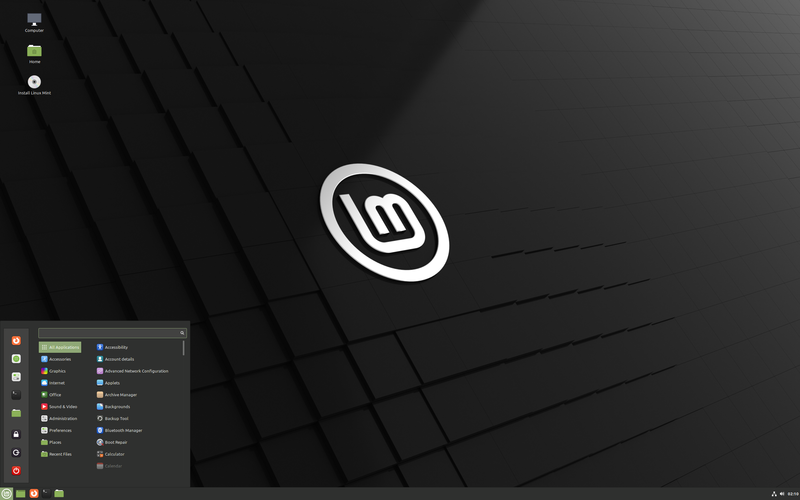 Download (pkglist): linuxmint-18.3-kde-64bit.iso (2,077MB, SHA256, signature, torrent, release notes), linuxmint-18.3-xfce-64bit.iso (1,746MB, SHA256, signature, torrent, release notes). Also available from OSDisc.